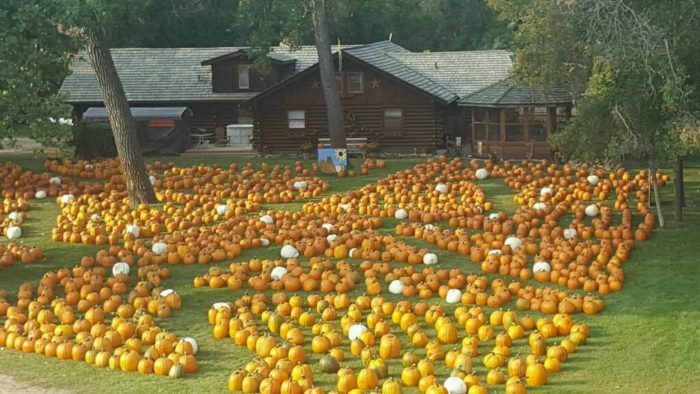 You know fall is here when the pumpkin patches start opening and the most popular farm to visit in North Dakota just did on September 9, 2018. 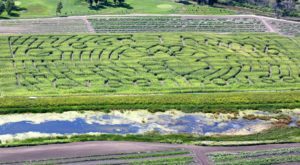 That farm is Papa's Pumpkin Patch in Bismarck, ND. 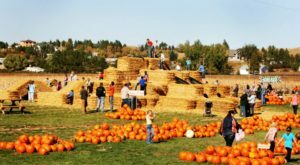 This place has hundreds of people visit it every year to enjoy the fall scenery, charming setting, and tons of fun activities. 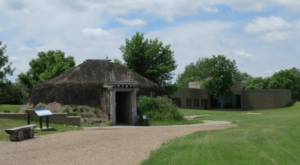 Papa's has been named the best patch in North Dakota by many publications, and even the Travel Channel named it one of the top 10 in the entire country. 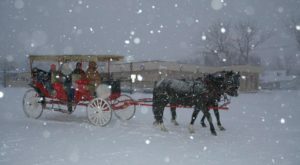 This place has been coming back for 36 seasons and every year there is something new for everyone to enjoy. 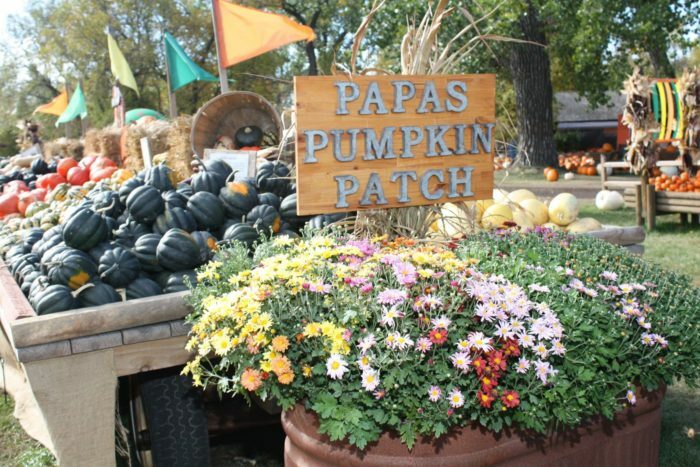 Most importantly, however, is the pumpkins of course, and Papa's certainly doesn't have a shortage of them! 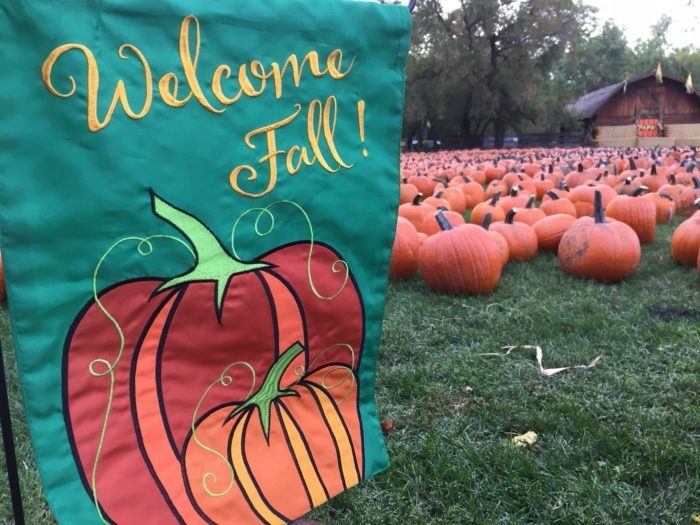 They have literal thousands of pumpkins each year and you can pick the perfect one for your front porch. 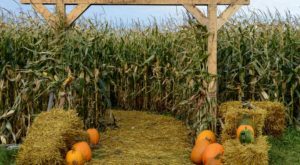 Beyond pumpkins, there are a lot of activities for the whole family to enjoy that will turn a visit to the patch into an entire afternoon outing. 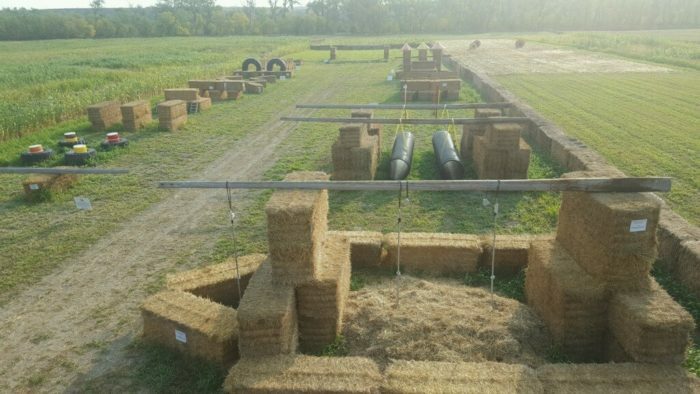 Hay bale mazes and obstacle courses are there, along with a "Puttin' Patch" of mini golf. 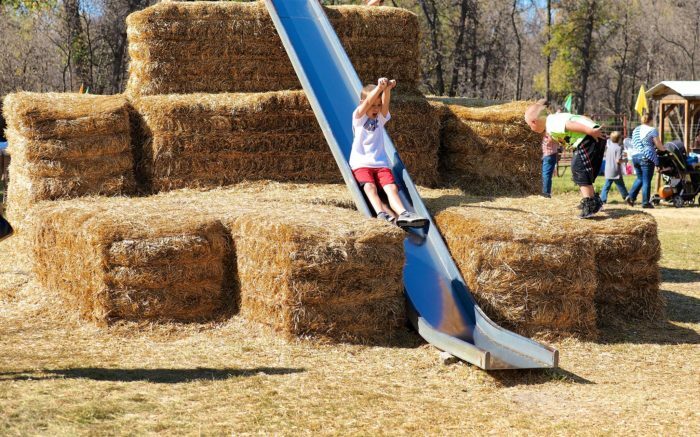 Slides, games, live music, and enjoyable things to do for people of all ages are located all around the farm. 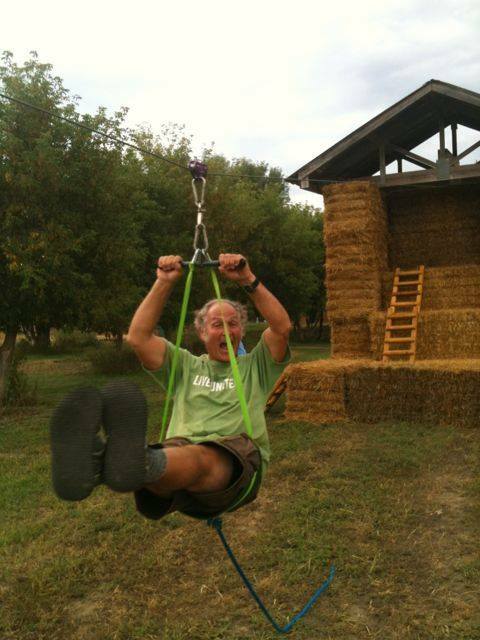 They even have a zip line that people young or old can zip across from a hay bale tower! How cool is that? Not something you see often in North Dakota, and it's only available at Papa's once a year! 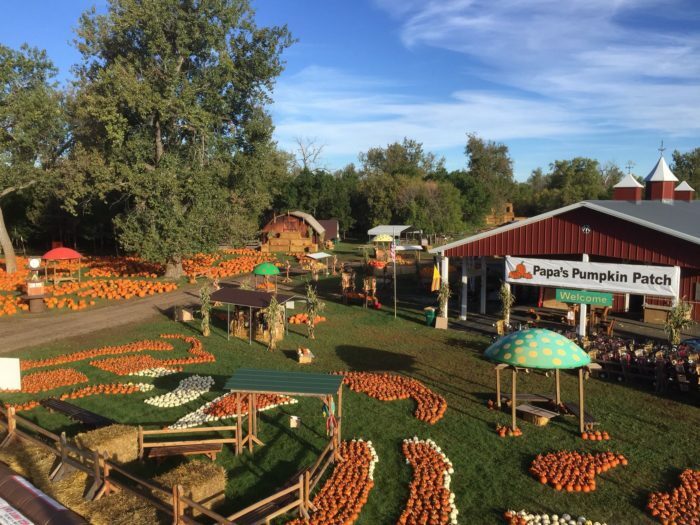 Papa's Pumpkin Patch is open 12 PM to 7 PM every day throughout the rest of fall until October 20, 2018. 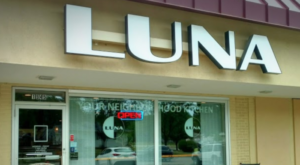 Get there before it's gone until next year! 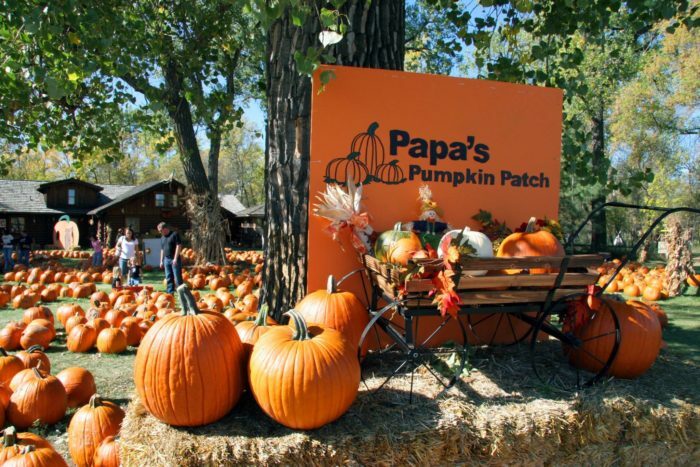 Papa’s Pumpkin Patch is located at 5001 Fernwood Drive, Bismarck, ND 58503. 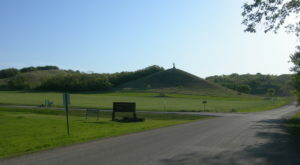 For more information about the farm, click here. Just because summer is over doesn’t mean spending time outdoors and discovering new places is, too. 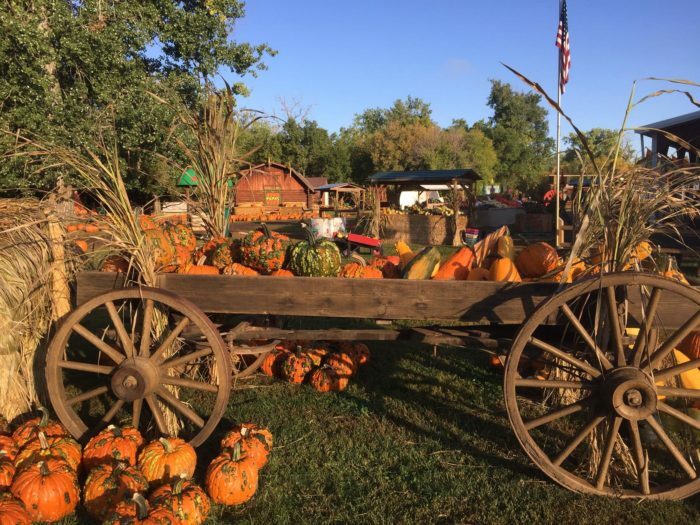 North Dakota is a fantastic place to explore during autumn. 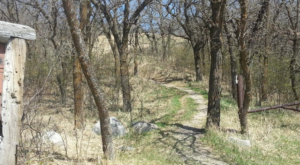 Here are some great spots to check out before winter comes.